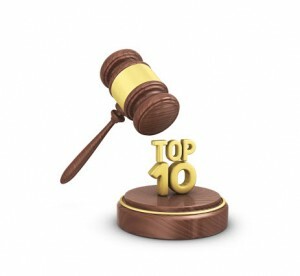 Karl Schieneman, Founder and Owner of Review Less, will discuss Ron Hedge’s annual Top 10 E-Discovery Cases and Trends from 2011. Joining Ron Hedges, the former Magistrate Judge and well known Electronic Discovery consultant, is special Guest Kevin Esposito, President of Rivulex. This is the 4th year of presenting this discussion with Ron Hedges and it has always proven to be a worthwhile experience. This year, Kevin Esposito’s common sense analysis has been added to Ron’s pointed observations. Ken Esposito has become an all-time favorite on the E-Discovery speaking circuit. Both guests are personal friends; what better way is there than to spend the holidays in a wrap up show than with good friends? The participants’ experience includes serving as a judge, a lawyer, a technologist, a former in-house e-discovery manager and an e-discovery consultant. The plethora of experience and knowledge is daunting at best. This is an episode that should not be missed.